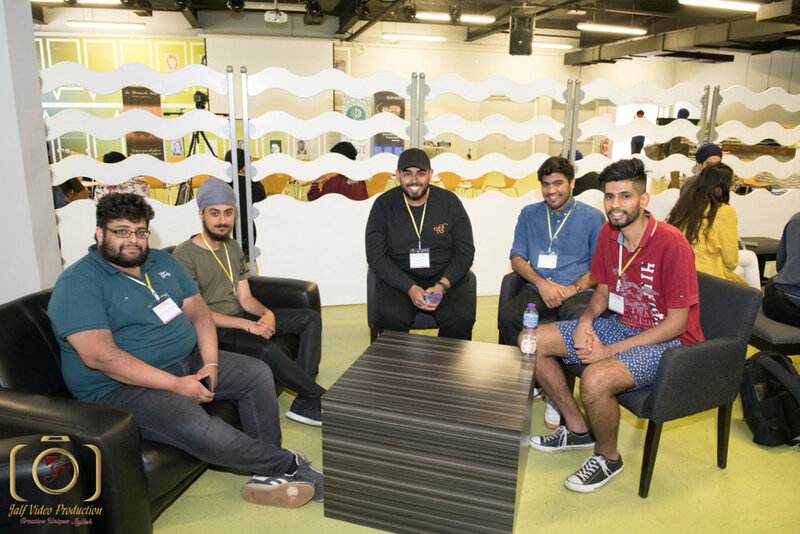 Using our 26 years of experience and expertise, the team at BOSS designed a day of workshops and skills sessions to up skill and empower the future presidents and vice presidents of Sikh societies across colleges and universities around the UK. On the day there will be workshops that will accredit you with skills such as authenticity in your leadership, conflict resolution and delegation skills amongst others. We will hold one to one mentoring sessions with ex-presidents who will be able to give you a unique insight into the best way to lead and help you explore your own personal leadership style, strengths and weaknesses. There will be discussions on the role we all play collectively in the UK and plenty of opportunities to network with like-minded fellow leaders to get ahead for the year. Sukhi Kainth is an experienced trainer and has delivered a fantastic array of interactive sessions to students across the UK throughout her career. Sukhi spent many years working at the University of Derby and later for the National Union of Students (NUS). She understands the student scene very well and has kindly delivered popular leadership workshops for BOSS in the past. Sukhi Wahiwala is a British born sikh, established entrepreneur, multi-millionaire and an inspiring coach and mentor to many business men and women. Among other accolades, Sukhi is an international speaker, Forbes 30 under 30 Judge with The Princes Trust recognition and has delivered a TEDx talk. He’s known as the "Go-to Business Mentor for Growing Businesses" on television and radio and will be sharing a workshop on psychometric profiling. The day-long workshop is FREE for all Presidents and vice presidents who have been elected or selected for the 2018/19 academic year ahead. The day includes drinks, lunch and snacks but you MUST register if you wish to attend. Places are strictly limited and we may close early if we fill capacity so apply early to avoid disappointment. Ordinarily, a specialised skills day like this would around £200 for you to attend but BOSS is offering this training for free. The sessions will be intimate and there will be plenty of opportunities to speak to experts in the field of leadership and student and university life. You won't get another opportunity like this for such specialised personal development training and it will give you the head start you need for the September fresher’s fayre. The university is just a 7-minute walk from Wolverhampton train station and Wolverhampton St Georges metro stop. If travelling by car then there is paid parking available nearby. See https://www.wlv.ac.uk/about-us/contacts-and-maps/all-maps-and-directions/map-and-directions-for-city-campus-wolverhampton for further details. If you are having trouble organising transport for the day please do not hesitate to get in touch and we will try our best to help you out. Alternatively, email us at info@boss-uk.org or send us a message on Facebook through our BOSS page. What can I expect to do on the day? This event is designed to get like-minded presidents and vice presidents from across the country together to empower you with the skills to run a successful society for the academic year ahead. Thus attendance will be small and designed to get the best out of you by giving each and every one of you an opportunity to explore your leadership style and your strengths. A provisional timetable is below. Be ready to engage and apply yourself - there will be a lot covered on the day and hopefully lots of useful information to take back with you to implement into your local Sikh Soc. I'm not sure if this event is suitable for me. Can I still attend? 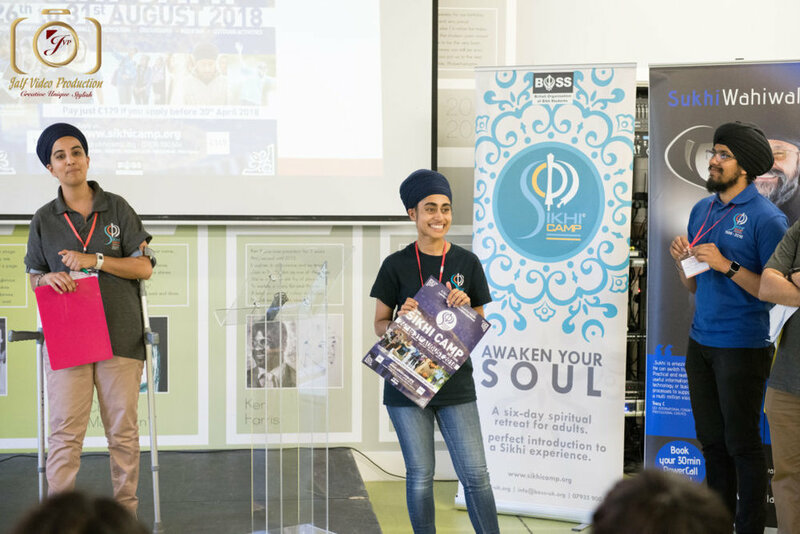 This event is primarily designed for future presidents, co-presidents and vice presidents of Sikh societies in colleges and universities across the UK. If you do not fit this criterion but would still like to attend then email us (info@boss-uk.org) with the reason why you think the leadership day will be useful for you and we will see if we can accommodate you. We will provide you with everything that you need on the day though you might want to bring a notepad and pen to jot down any ideas or interesting facts you hear on the day. We need you to bring your best ideas and views with you. Be ready to engage with us and everyone around you to get the most out of the day for yourself. Do I still need to attend the National Sikh Society day in September if I come to this day? Absolutely! This is a stand-alone event and the topics covered on both days will be different and equally valuable to you. Plus you'll get to meet over 100 like-minded students at our NSSDay in September and you'll attend with your whole team which will be a great bonding session for you all. View the leadership day as a personal development session especially for you. Have no fear, we will be providing you with plenty of drinks and brain food throughout the day and we'll be providing a vegetarian lunch too. If you have any dietary requirements please do let us know and we will try our best to accommodate you.